The suit fabric provides the best protection against the wind and rain and yet allows your body to breathe. 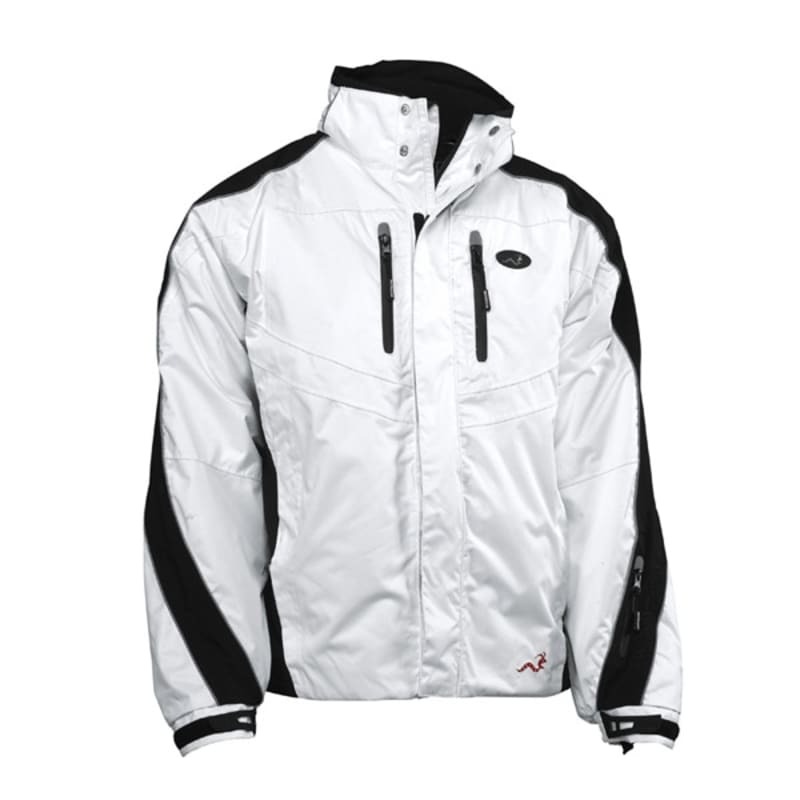 New to the Woodworm sports clothing collection is the Yeti Ski wear. Offering an exceptional level of waterproof protection the insulating Woodworm Yeti Ski Suit will keep you warm and dry on the slopes. This is an essential piece of equipment for both skiers and snowboarders looking for the suit that will not let them down. Made from a hi tech and breathable fabric which has been coated in a PU laminate, the suit fabric provides the best protection against the wind and rain and yet allows your body to breathe. The material is both flexible and breathable to keep you comfortable, unrestricted and in control, a must as you work to master the slopes. Fully detachable hood, with toggles for adjusting and Velcro to secure the hood in position. Underarm ventilation zips – allows you to regulate your body temperature by releasing unwanted heat and moisture whilst maintaining protection from the elements. 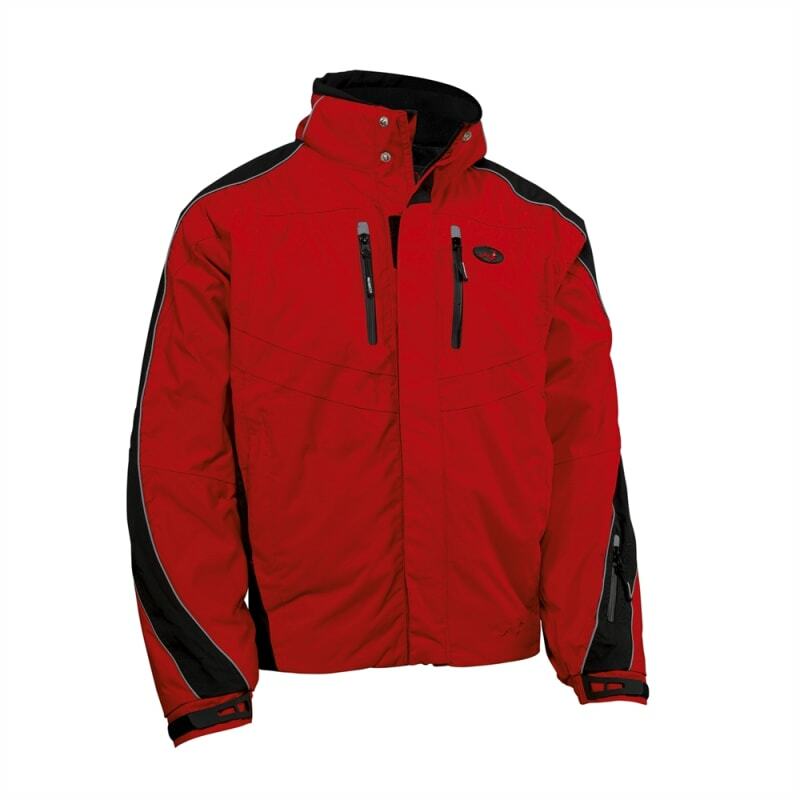 Lined with a water-resistant fleece to prevent that jacket absorbing unwanted moisture which keeps the jacket light and flexible. Note about sizing - this Skiwear range is very generously sized, and so you may want to order a size smaller than normal.